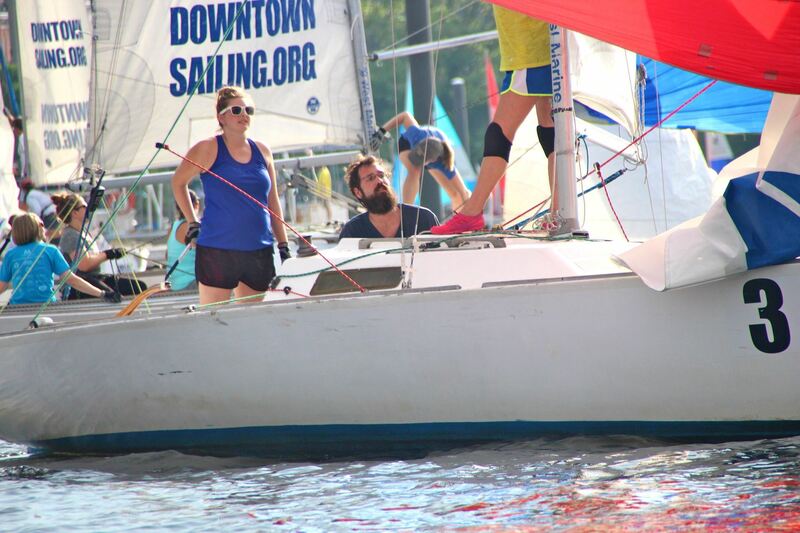 The Downtown Sailing Center (DSC) is an award-winning, nonprofit 501 (c)(3) community sailing center offering sailing instruction and access to sailing through a variety of programming to the Greater Baltimore Community since 1994. We are located in the heart of Baltimore at the Baltimore Museum of Industry, within easy walking distance from the Downtown, Federal Hill, South Baltimore, Riverside, and Locust Point neighborhoods. The Downtown Sailing Center programs are available to the entire community. For adults, we offer adult education, recreational sailing open sails, Thursday Night Racing and cruising education. For youth, we offer junior’s camp, outreach programming that includes STEM curricula, literacy education, and Sailing Instructor Certification. For persons with disabilities we offer "Access-ability Saturdays," racing education and group outings. sponsoring both recreational and racing opportunities. 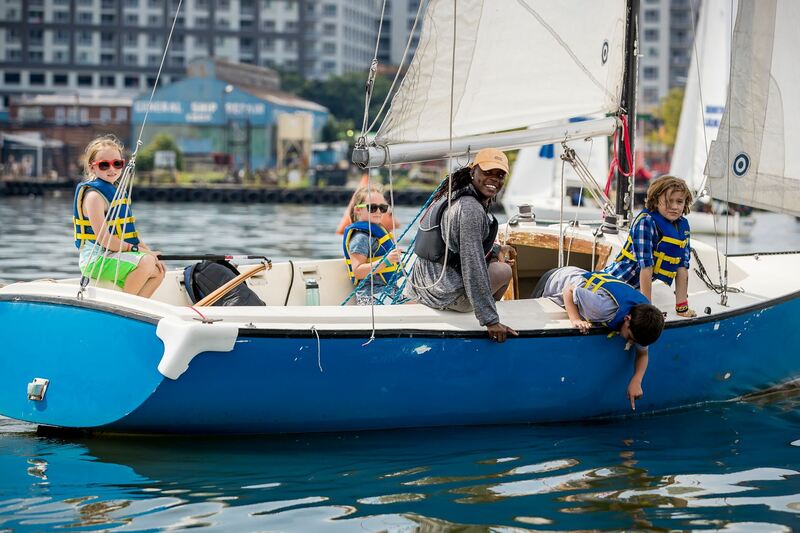 The DSC’s many sailing programs include junior day camps, outreach programs for at-risk youth and persons with disabilities, adult lessons, recreational sailing, corporate outings and team building, racing, and cruising. The DSC is a certified Community Sailing Center by US SAILING, the national governing body of sailing. The DSC was recognized by US SAILING as the Outstanding New Program in 1997, Outstanding Seasonal Program in 1999 and Outstanding Community Program in 2012.